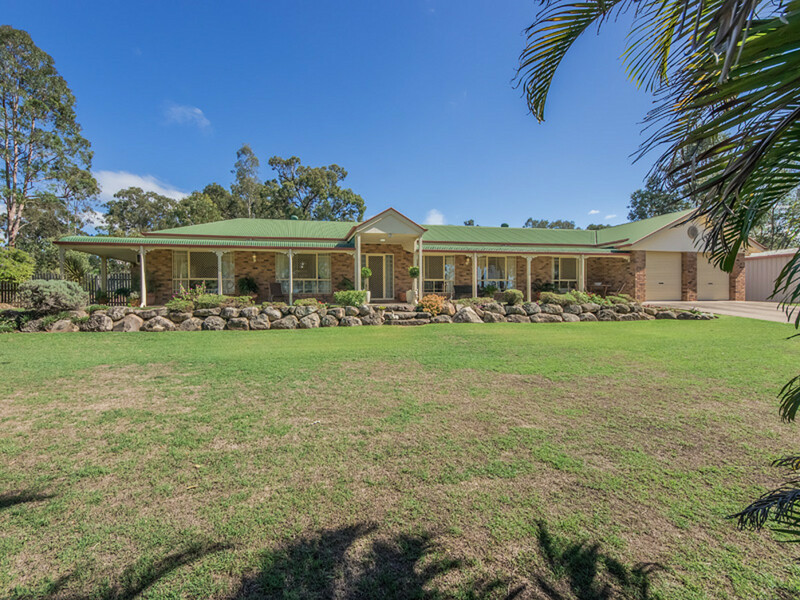 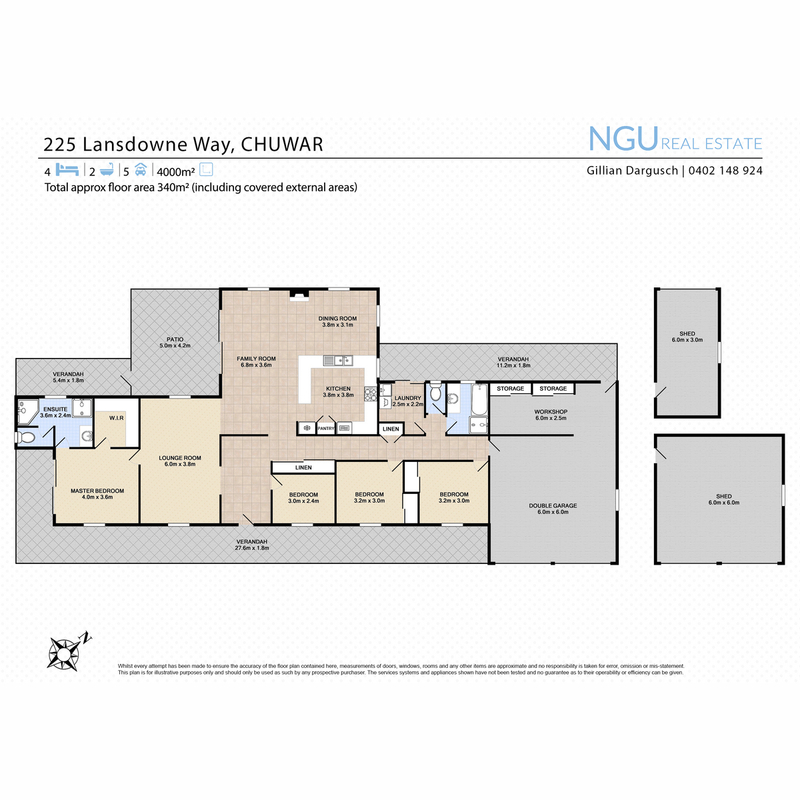 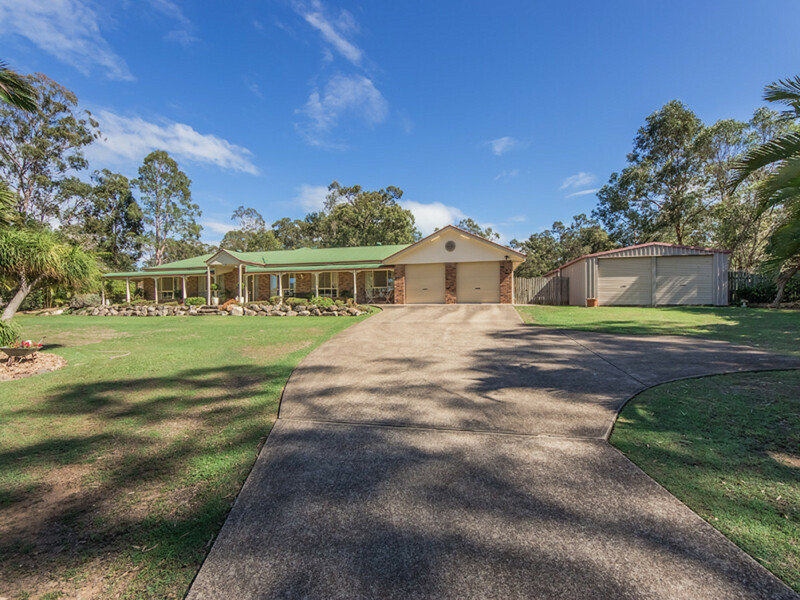 Built in 1993 on a prime, elevated parcel of land, still considered a high demand, convenient lifestyle location today. 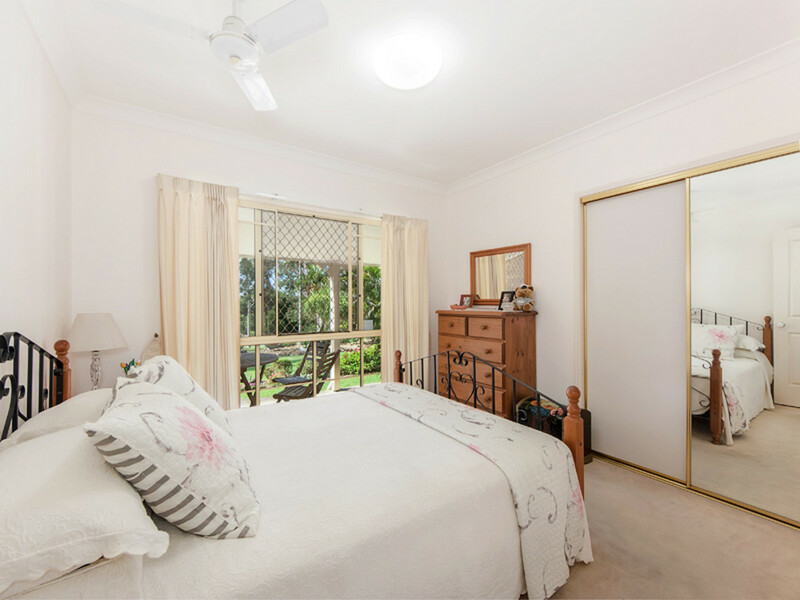 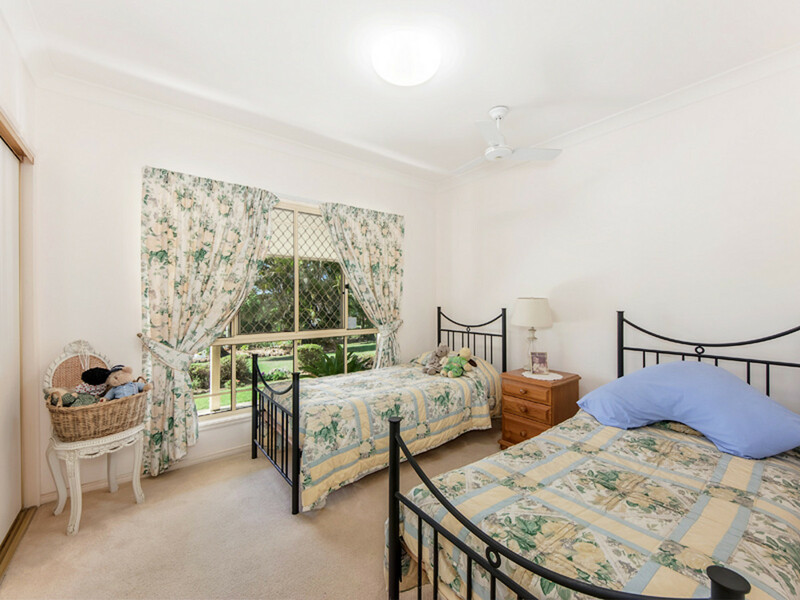 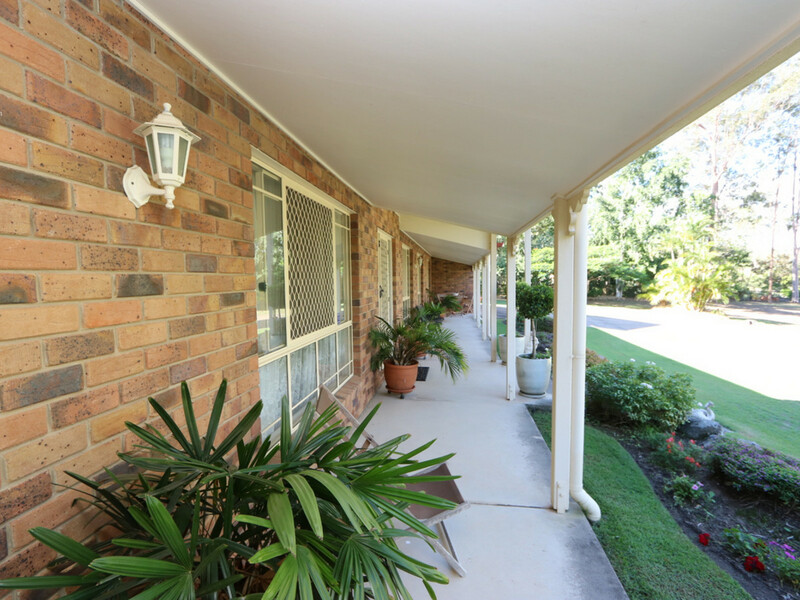 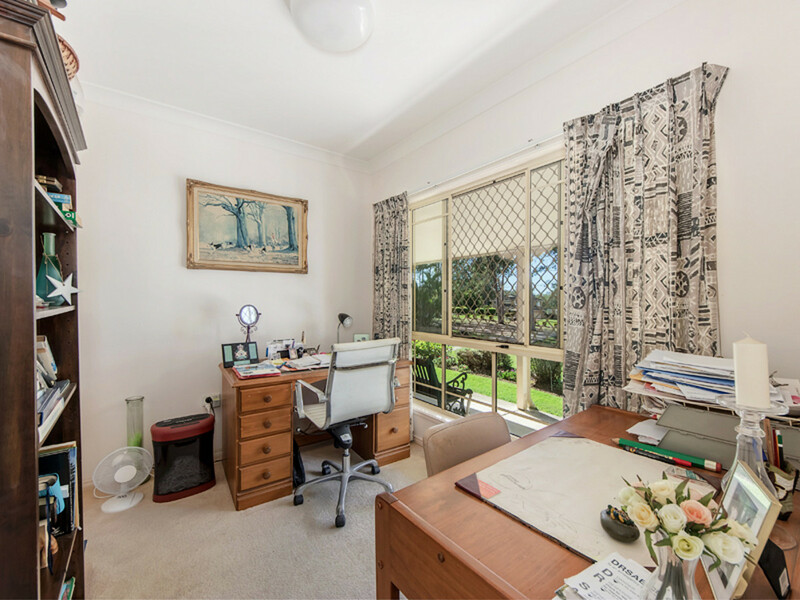 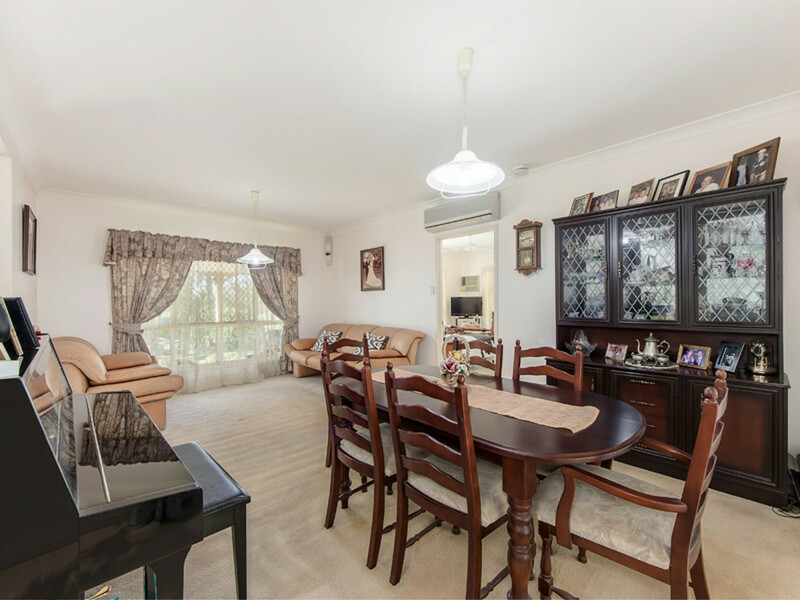 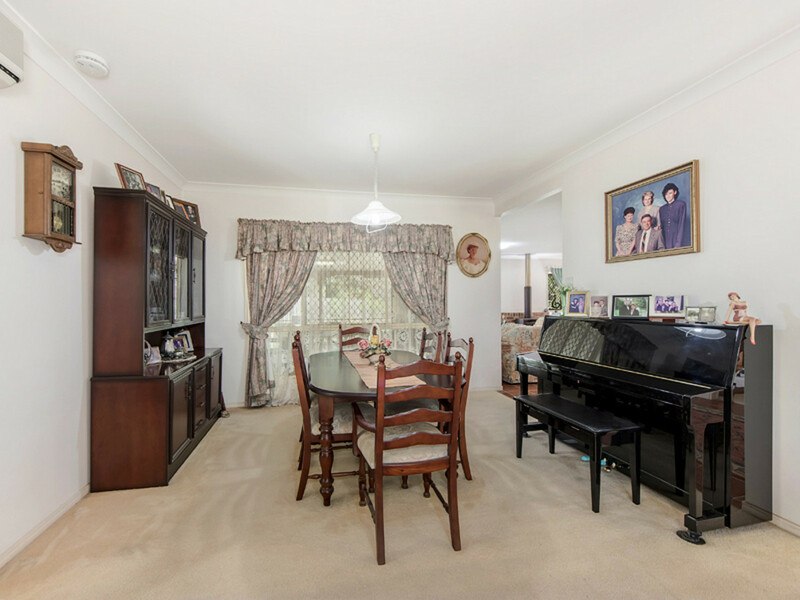 The residence is privately situated at the rear of the block with a commanding position that overlooks beautifully landscaped lawns and gardens. 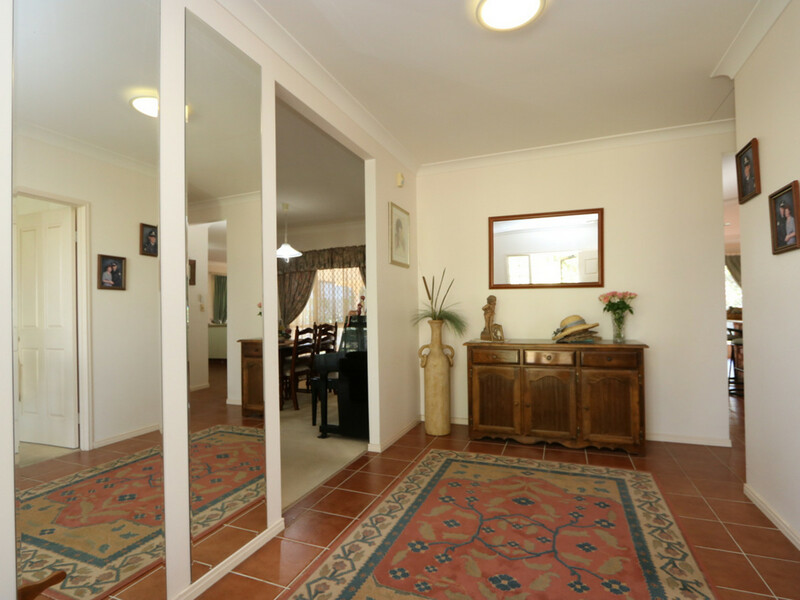 The home has given many years of pleasure to the current owner who has made the decision to down size from her loved home. 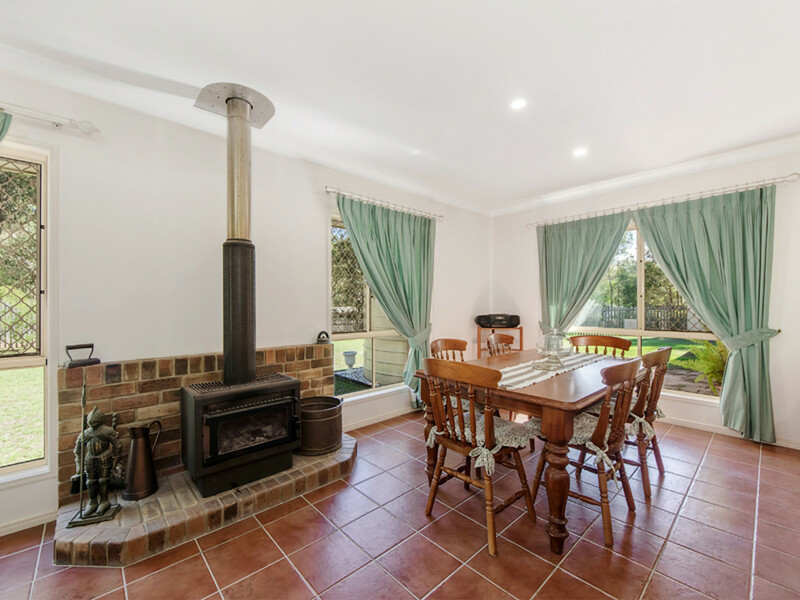 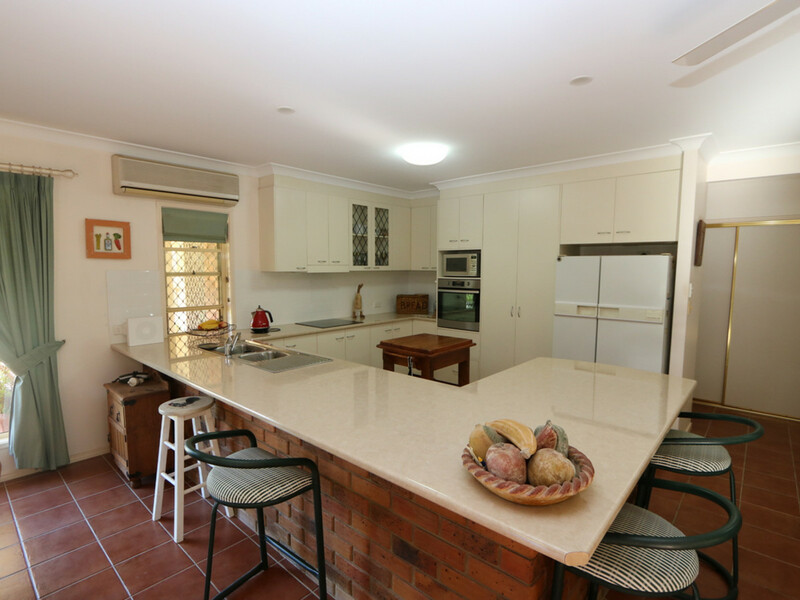 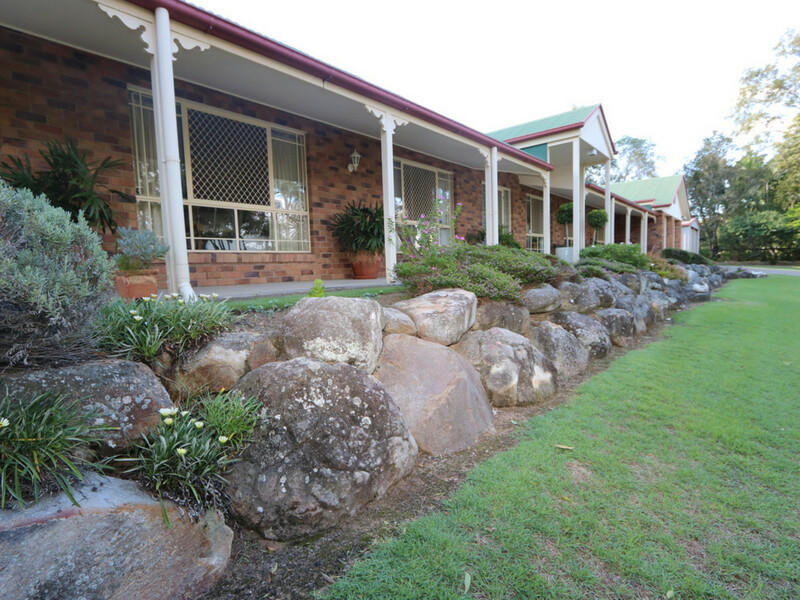 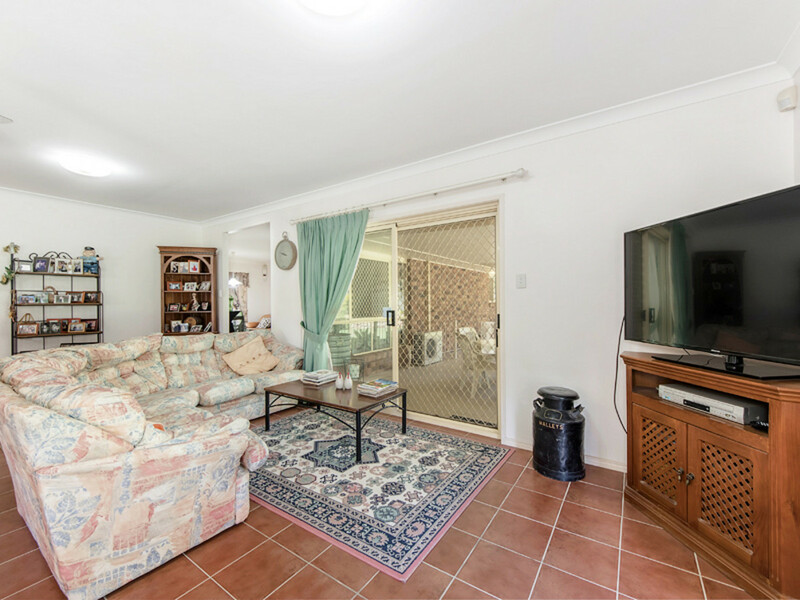 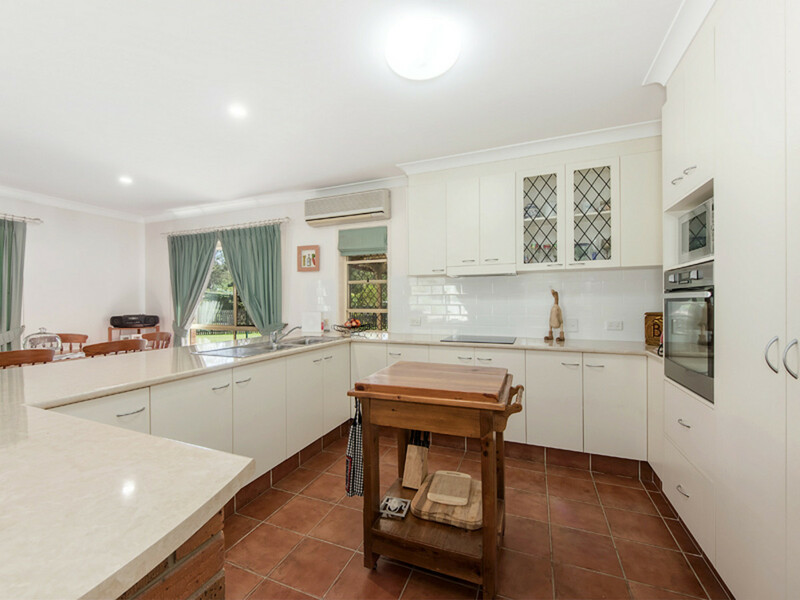 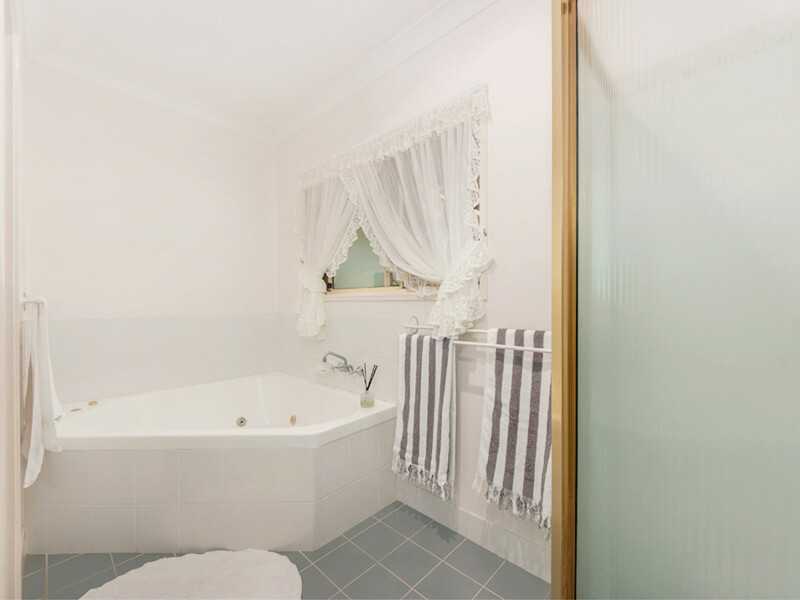 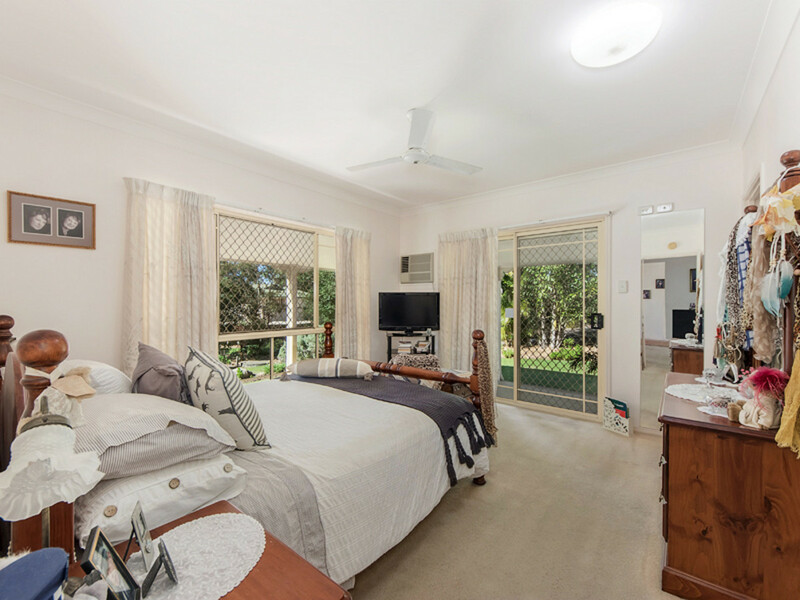 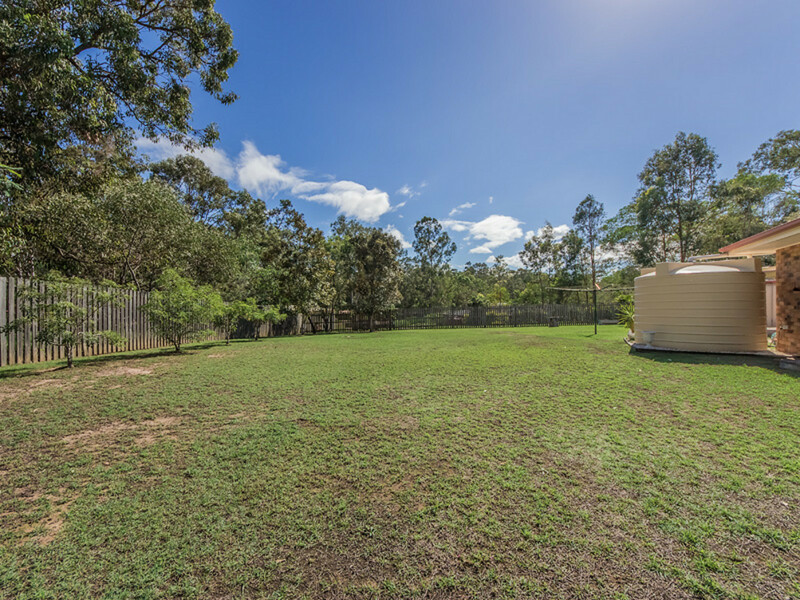 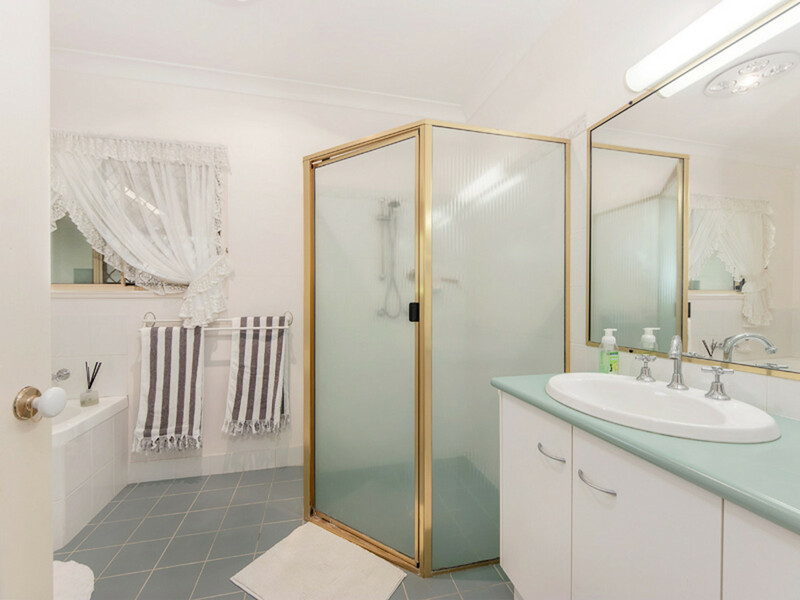 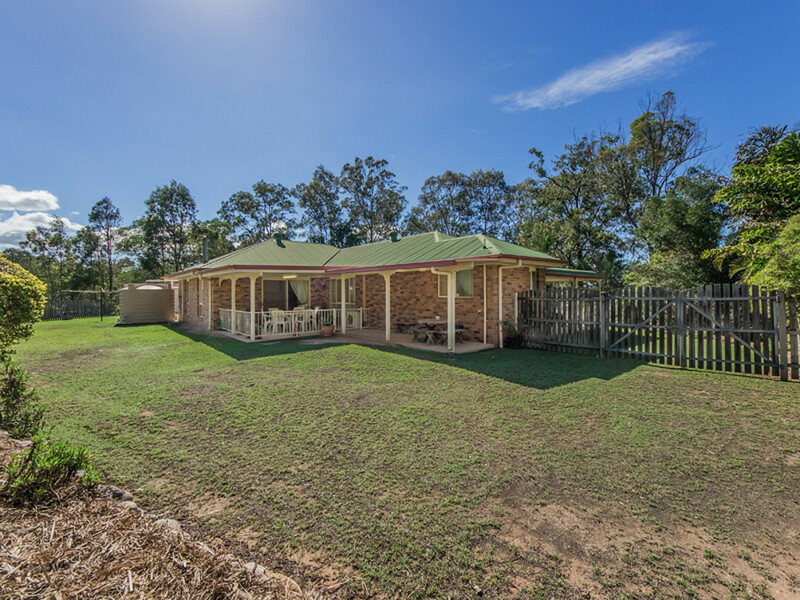 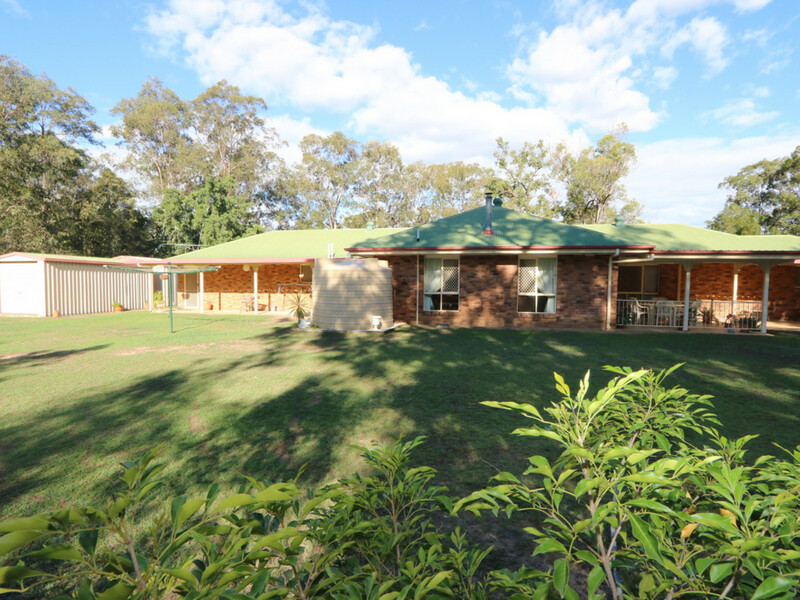 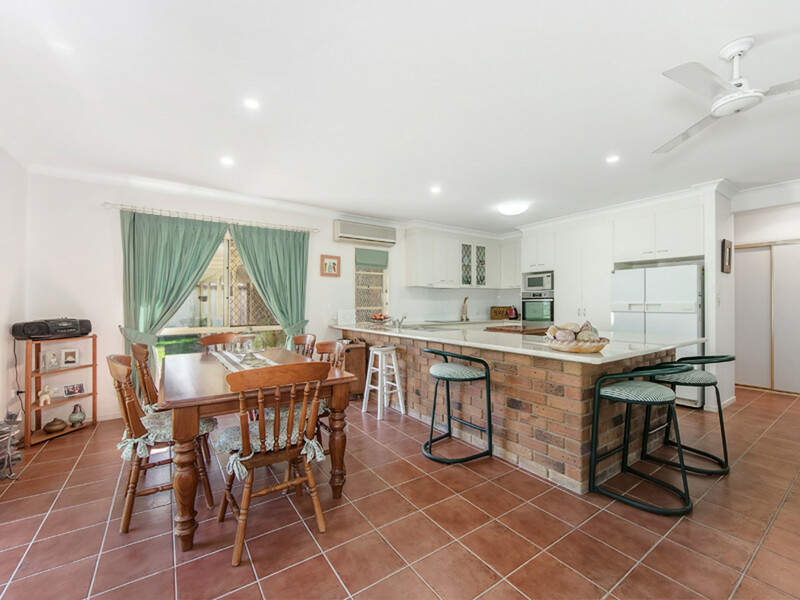 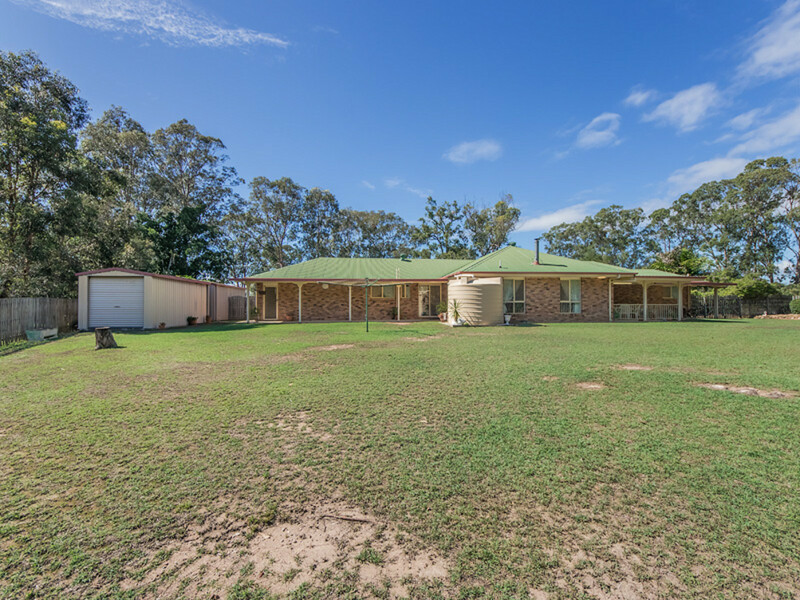 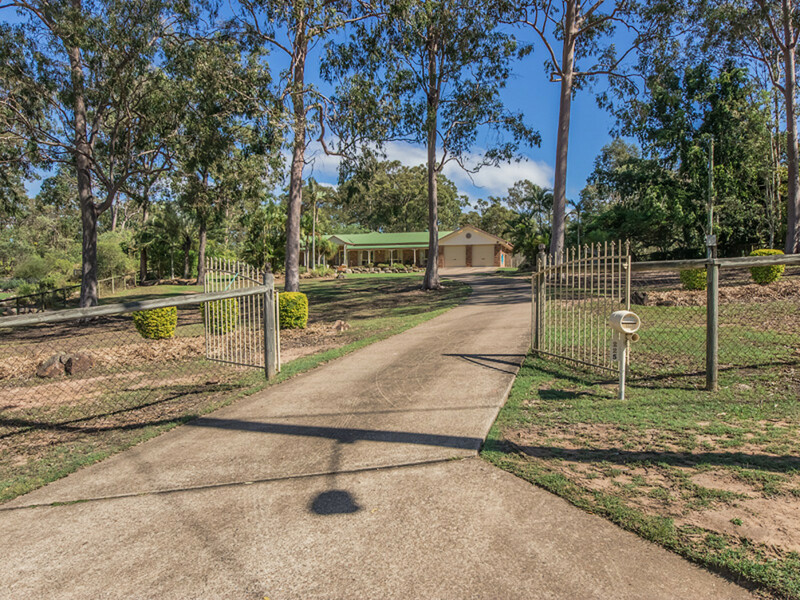 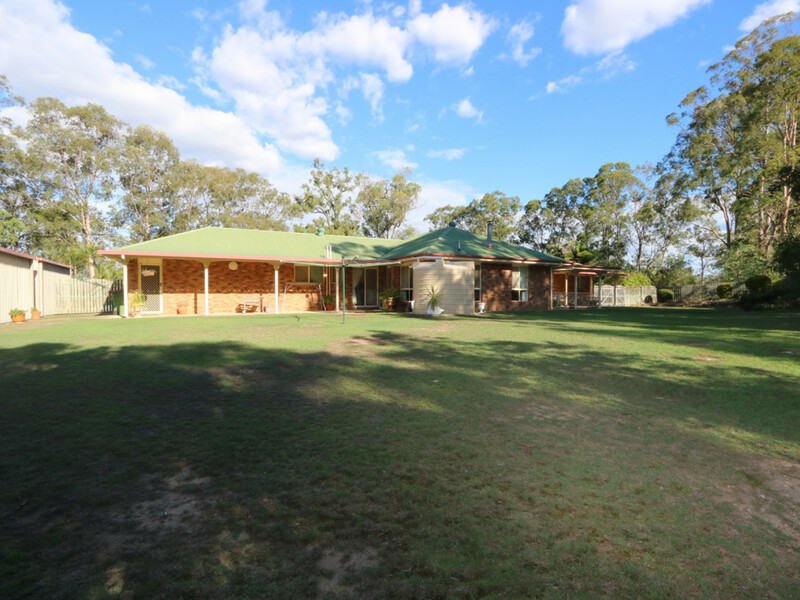 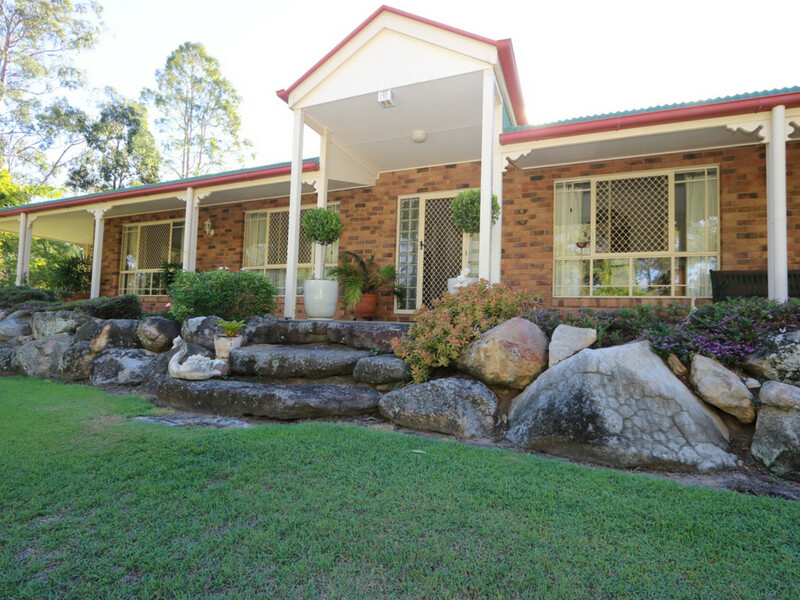 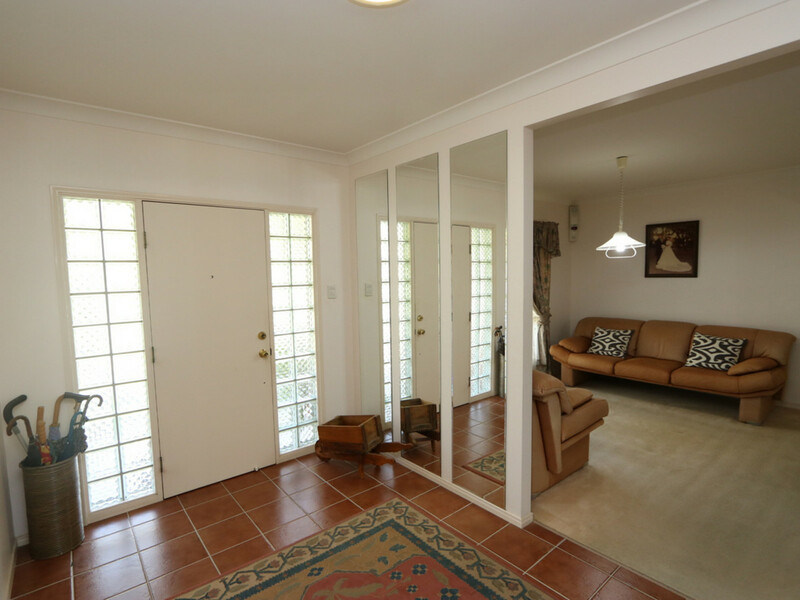 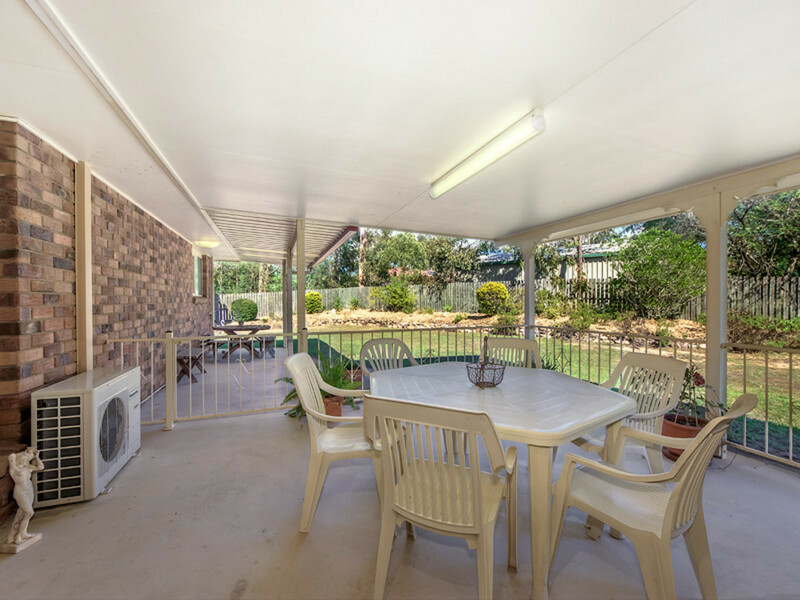 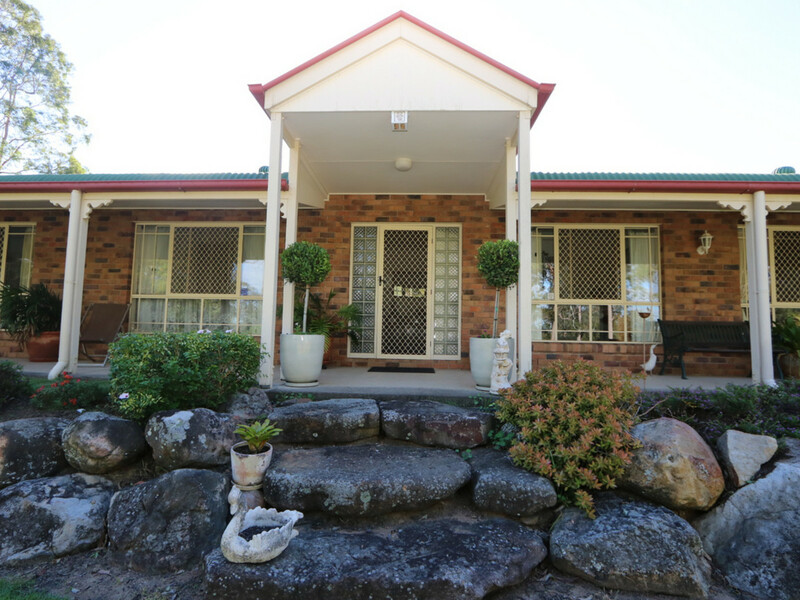 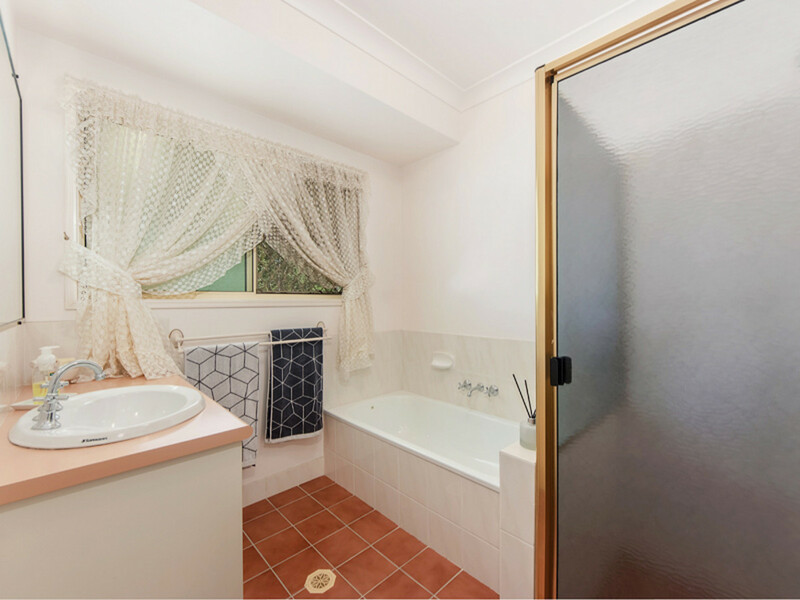 For further information or your welcomed inspection please call Rob & Gillian Dargusch at NGU Real Estate Karalee.